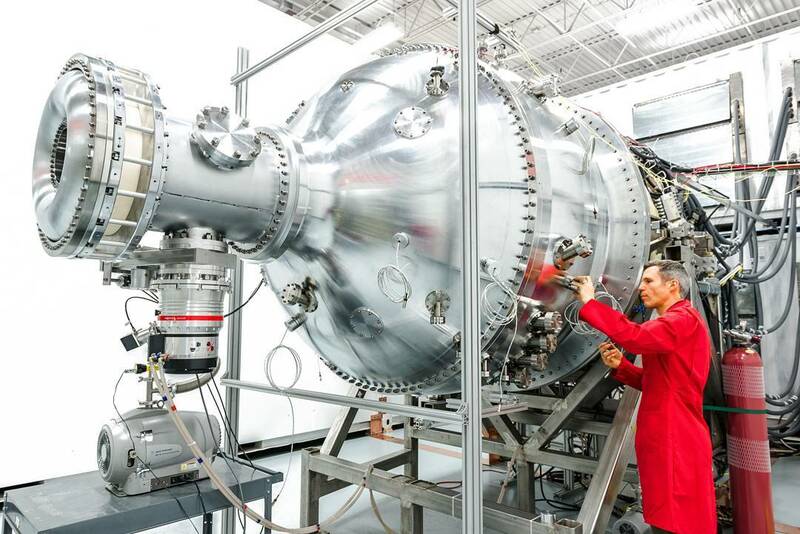 The Canadian government says it’s investing $37.5 million (49.3 million Canadian dollars) in General Fusion, a British Columbia company that aims to build a prototype plant powered by nuclear fusion. Funding from Canada’s Strategic Innovation Fund was announced today by Defense Minister Harjit Singh Sajjan and Navdeep Bains, Canada’s minister of innovation, science and economic development. This entry was posted in GeekWire and tagged Energy, Fusion, General Fusion, Technology. Bookmark the permalink.